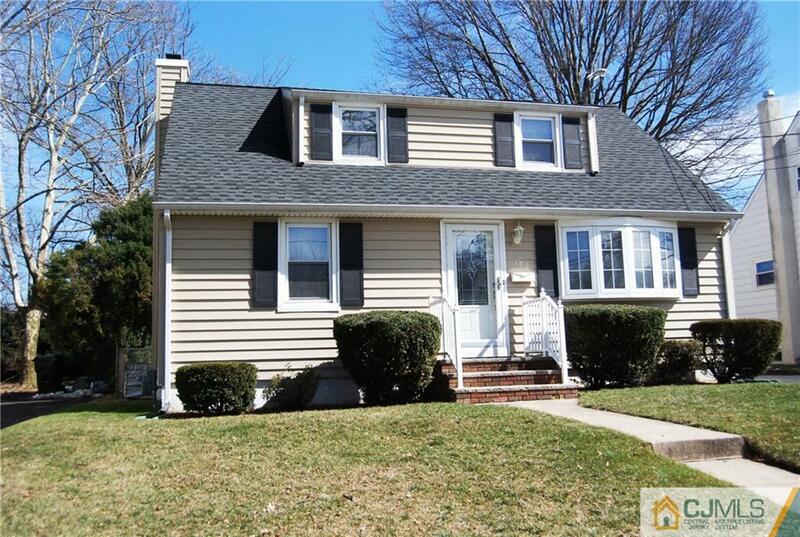 Beautiful well maintained and clean Cape, move right in. Great starter home or to raise your family. Newer EIK 6yrs old, Oak hard wood floors, Basement partially finished, Driveway holds 2 cars and a nice size backyard for outdoors activities. SHOWING STARTS 4/2/18 LETTER ON FILE. Bedroom 2 Dimen: 9' 10" X 9'3"
Bedroom 3 Dimen: 12' 6" X 17' 7"
Bedroom 4 Dimen: 11'6" X8' 6"
Kitchen Dimen: 15'6" X 9' 6"
Living Room Dimen: 17' 4 X 11' 4"
Master Bedroom Dimen: 13' 4" X 11' 2"